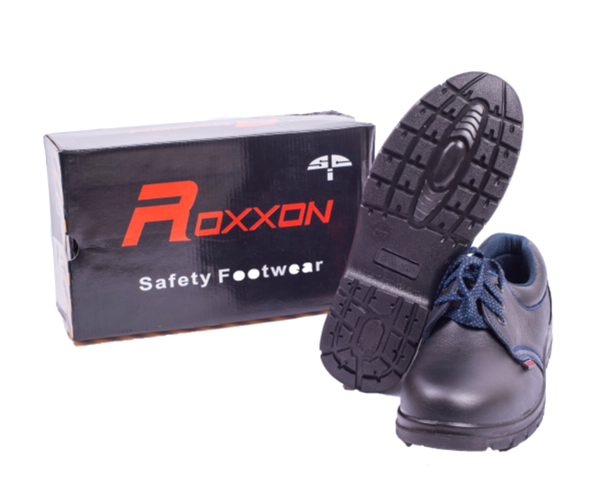 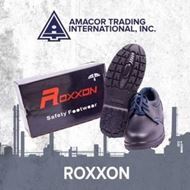 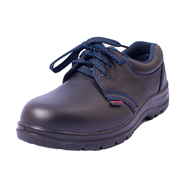 double density polyurethane sole, with steel midsole, black buffalo leather, cambrelle lining, heavy duty steel toe cap, anti-static and non-slip, oil & chemical resistant, Tested for Heavy duty. 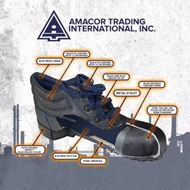 Copyright © 2019 AMACOR. All rights reserved.